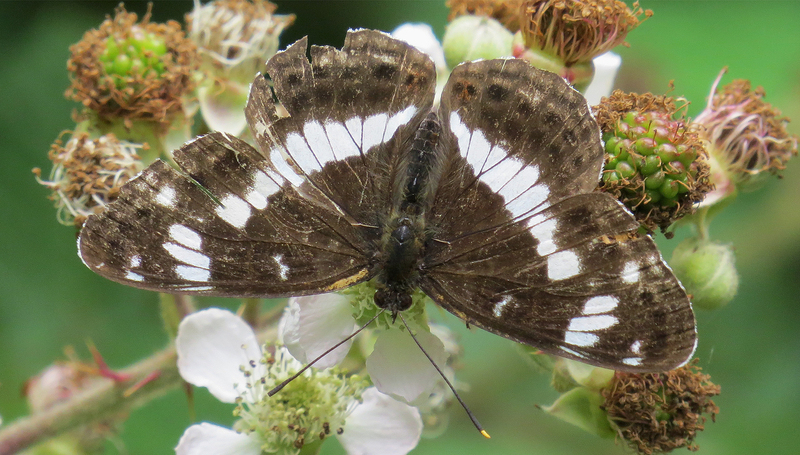 Seen today at strumpshaw fen. 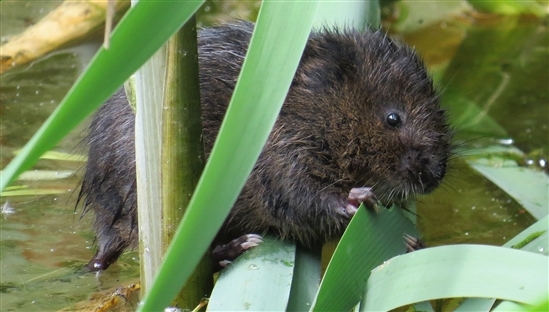 The watervole was in the newish pond near the benches at the start of the meadow trail. The white admiral was in the woods at the first bend right.